Ray Gascoigne has been building ships in bottles for over the past 60 years. During that time he has built hundreds of bottles based on ships from the past and present. 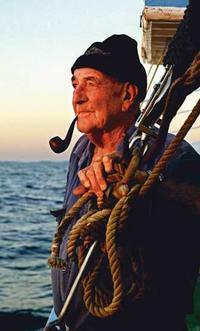 Ray worked throughout his career at sea as a sailor, shipwright, and sea merchant. Just like sailors of the past have done since the earliest days of building ships in bottles, Ray built many of his models while at sea during his idle time. His lifetime experiences and training at sea have given him the understanding, knowledge and skills necessary to build his replicas with great accuracy and detail. In 2013, a documentary film about Ray, called “Bottled History” was produced . 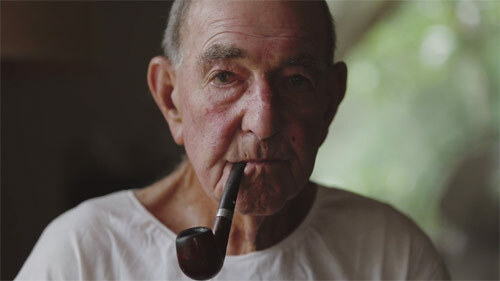 This short film, by Smith Journal and Melbourne-based production studio Commoner, tells the story of a craft honed over 60 years, and the man behind it. 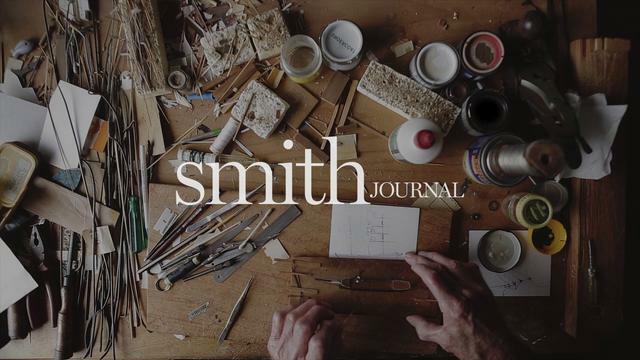 A step-by-step account of the process was featured in Smith Journal volume six. 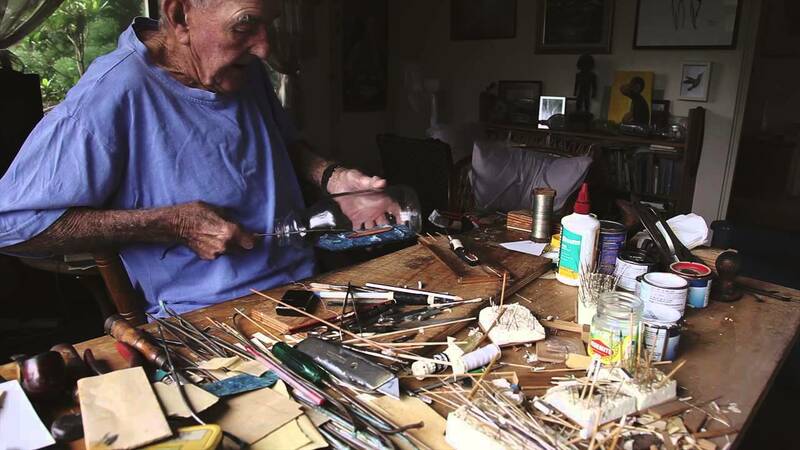 Now in his mid-80’s, Ray continues to build ships in bottles at his home in Sydney, Australia.